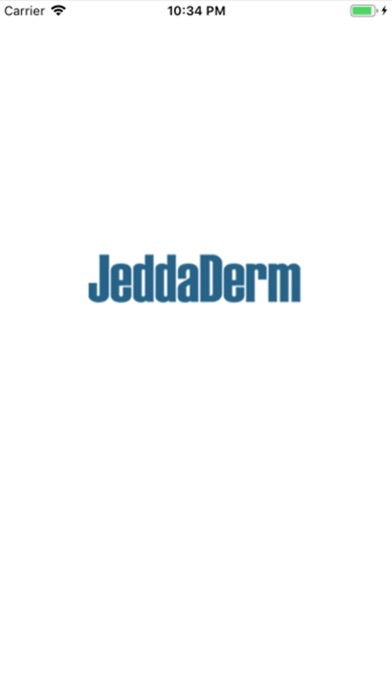 The Jeddah Dermatology & Cosmetics Conference is held annually in Jeddah, the Bride of the Red Sea. It Became known to be the must-attend conference in the region for those working in the field of Dermatology and Cosmetics. Please mark your calendar today for the upcoming 13th JeddaDerm to be held on 23-26 January 2019 at Jeddah Hilton, Kingdom of Saudi Arabia. 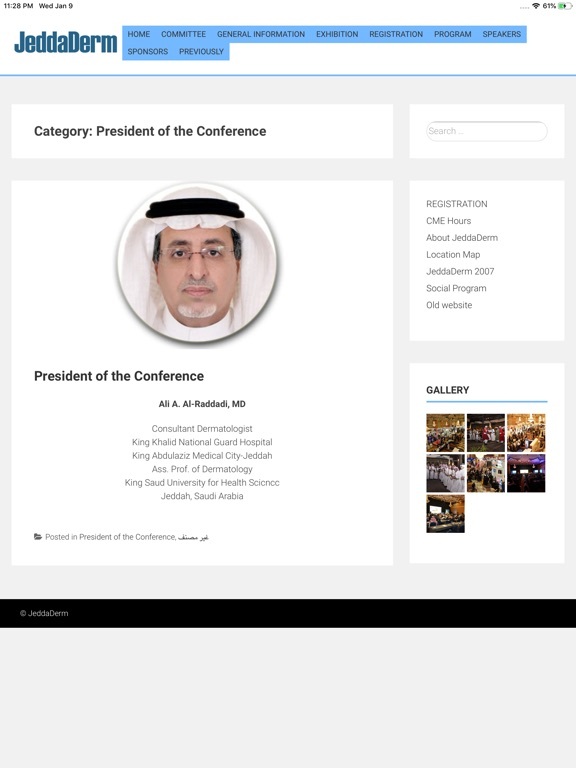 The previous eleven JeddaDerm conferences attracted speakers and delegates from around the globe. The organizers plan to keep the same mix that made past conferences a success, bringing together the expertise of dermatologists and other interested healthcare workers to exchange ideas and help advance the growth of our specialty. 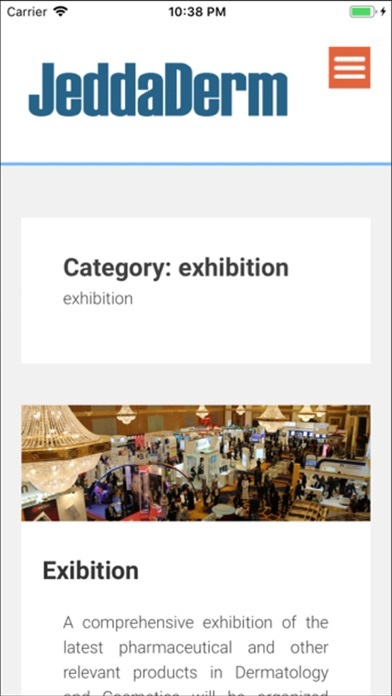 For full conference details and how to register choose items from the navigational menu on the top of this page. 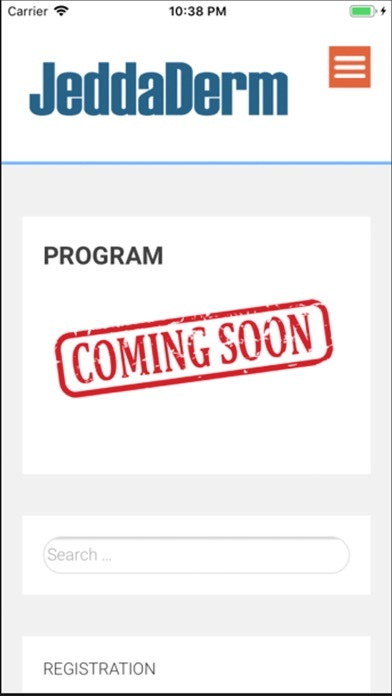 This site provides all information related to the conference and will be updated periodically. 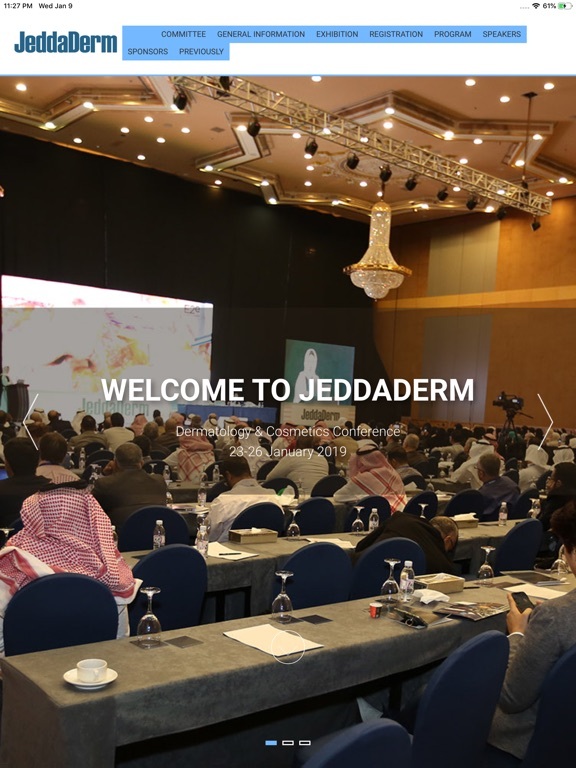 We look forward to welcoming you to JeddaDerm 2019.